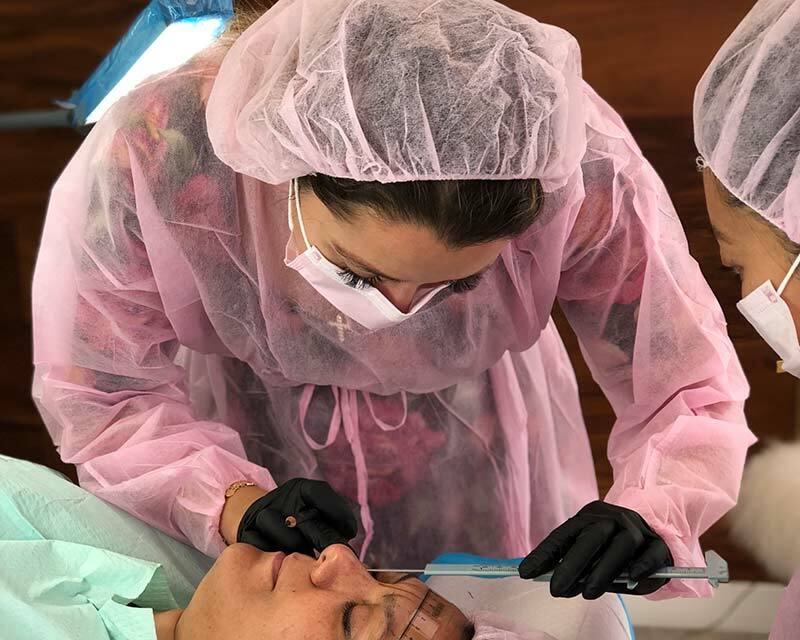 Have you dreamed of becoming a Microblading Artist? At Love your Body NY, you can learn and practice 3D Hair strokes (Permanent Makeup). 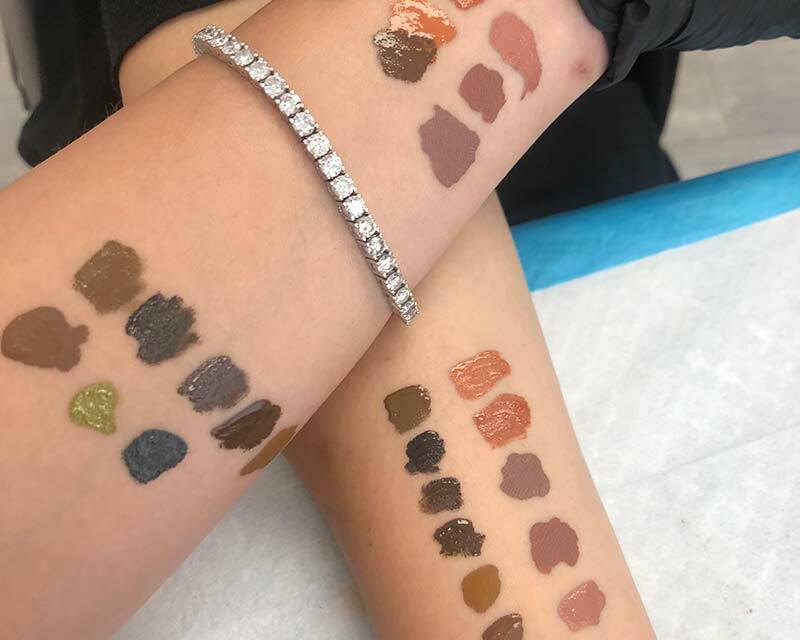 We provide the knowledge, new techniques and skills of Permanent Makeup. 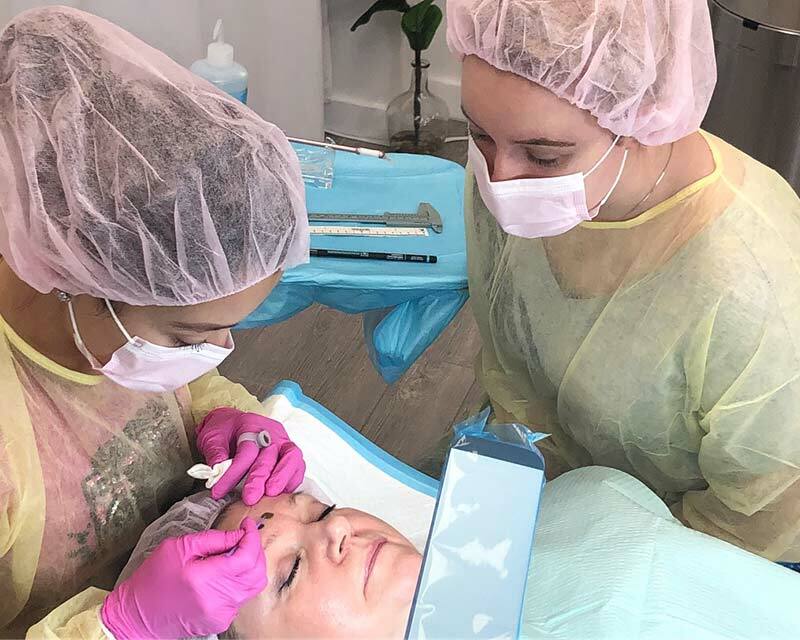 If you are a professional or beginner we will walk you through all the important details of Permanent Makeup. In our Master class you will also learn how to do eyebrows for people with Alopecia. You will learn the technique for Microblading men’s eyebrows. Men and women’s eyebrows are shaped differently and you will learn all there is to know on this subject. 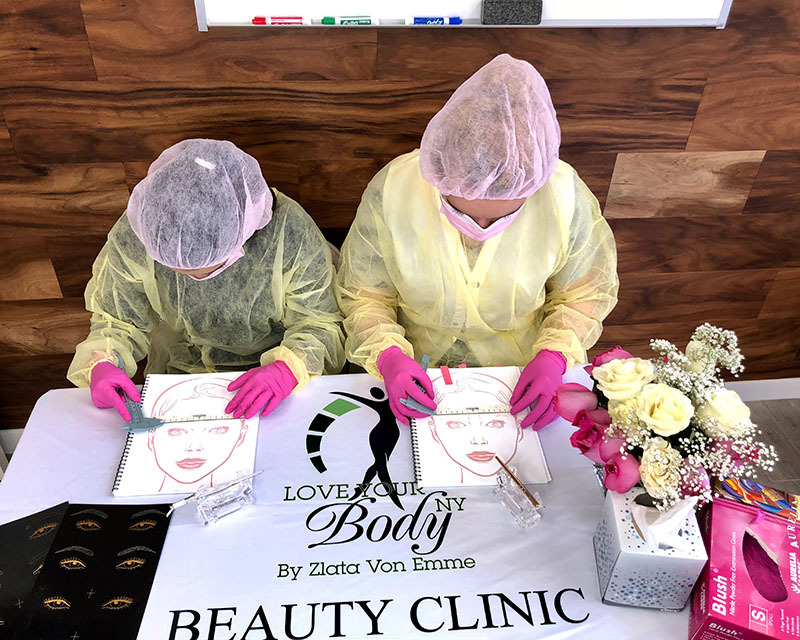 – Who can get Permanent makeup and who is not eligible and why. You will get all that in our class. Classes are small, 5 people per class. Which assures 1 on 1 training unlike most schools. Three day intensive learning process with homework and test. We will provide a manual with pictures and all information plus a fully stocked tool box. All for the cost of $2400. 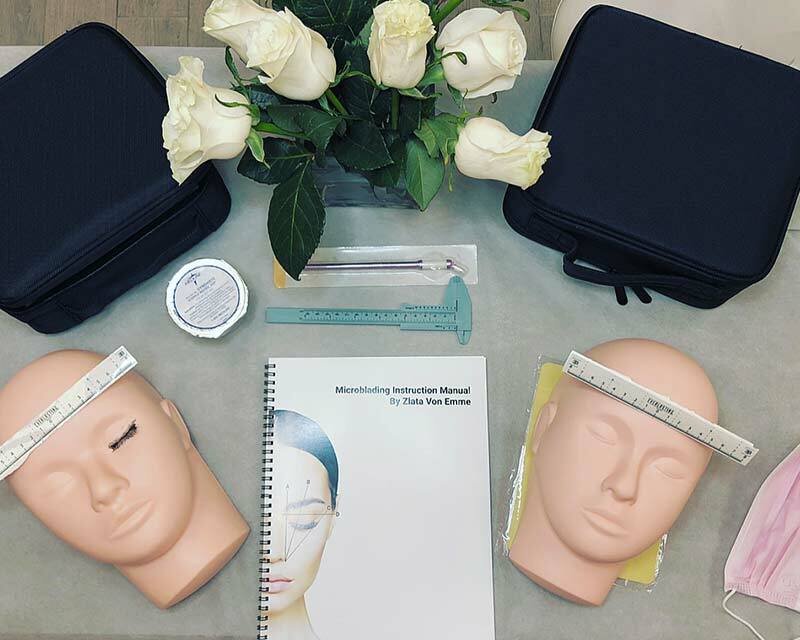 1st day session: theory, measuring tools, face shape, skin type, medical condition considerations, who can’t have Microblading performed. 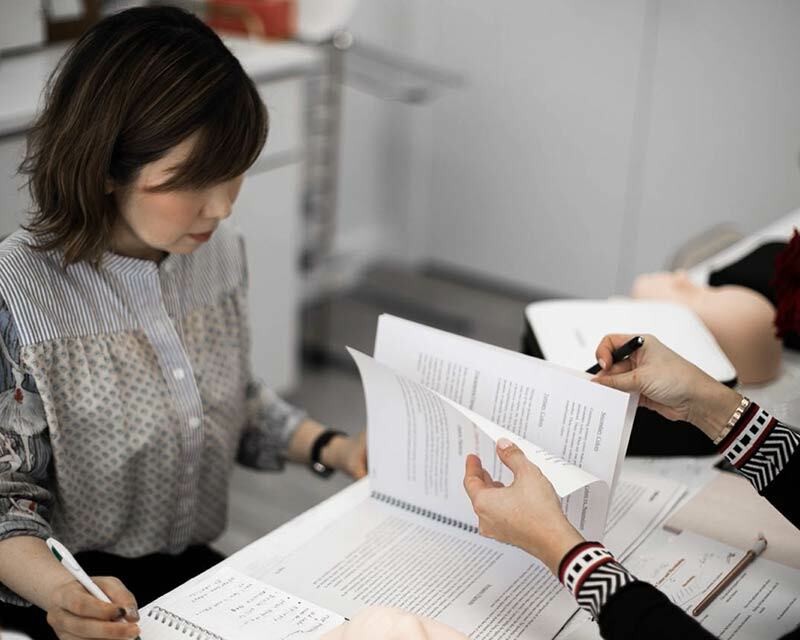 Learn : Tattoo license regulation and application process, Insurance, consultation and consent forms for your clients, aftercare instructions, advertising your name / business in the Permanent Makeup industry. 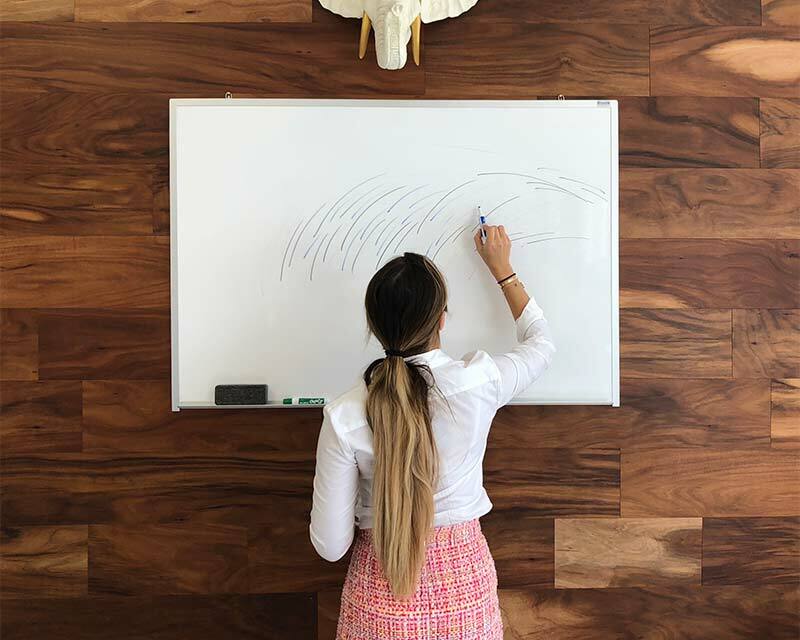 Setting up your work station . 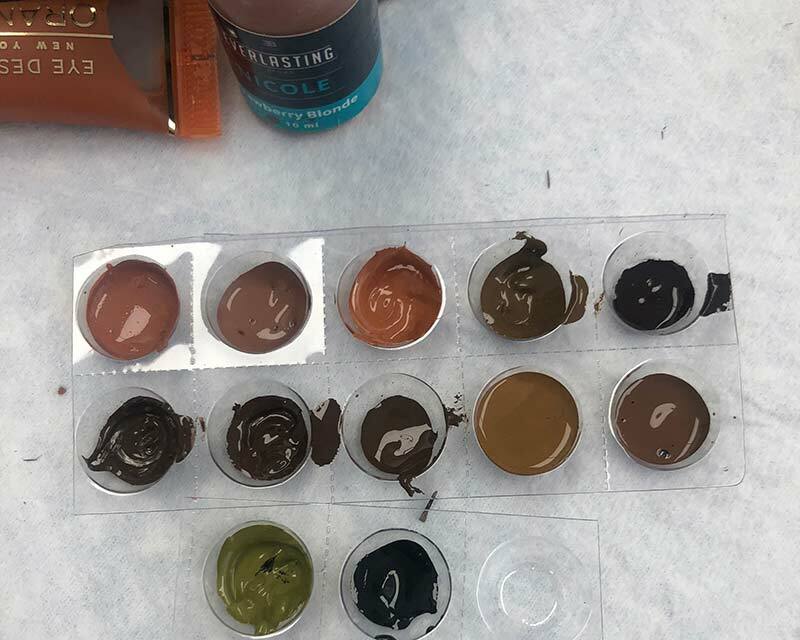 Learn how to use pigment, pigment mix, choose the right pigment by skin tone, by hair color, how to measure and do a perfect shape of eyebrow by face shape, practice on rubber skin . 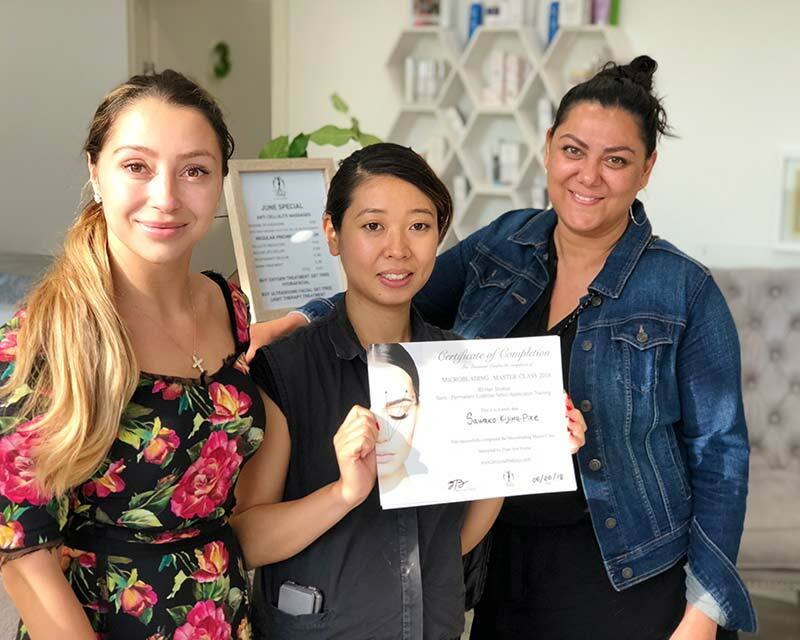 Practice on a real model, learn to setup your work station, preparation of your client, measuring eyebrows and making a new shape, mix and match of pigment by skin tone, walk through of the complete process of a professional Permanent Makeup Artist . In order for you to secure a place in a scheduled Master Class, a 50% deposit is required. You may use PayPal to register for a Master Class by clicking on the link below. There will be no refunds for a cancellation if made within the 7 days prior to a scheduled class. If a cancellation is required more than 7 days prior to the start of the class, 50% of the deposit will be refunded. However, if you reschedule to the next available class prior to 7 days before that class, there will be no loss of deposit. If you must cancel your scheduled class due to health issues, you can reschedule your class to the next available date without losing your deposit up to 2 times . Prior to your attendance in a Master Class, please complete and have receive certification of Blood Borne Pathogen training. You may click on the link below to complete this requirement in an online Blood Borne Pathogen class. After completing the Blood Borne Pathogen test please email us copy of your temporary certificate. Without this Blood Borne Pathogen certificate a student will not be allowed to practice on a real model on the 3rd day of the class. Please note, students are responsible to arrange for your own model to be available on day 3 of class. to reserve your space we need 50% deposit – $1200 and balance due at the first day of class.